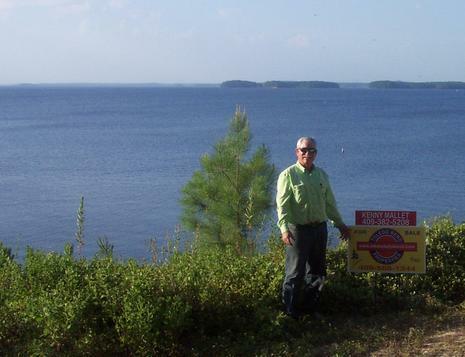 Prized South Toledo Bend Location! Waterfront Lot on Skier's Cove in Toledo Village~Beautiful View~Approx. 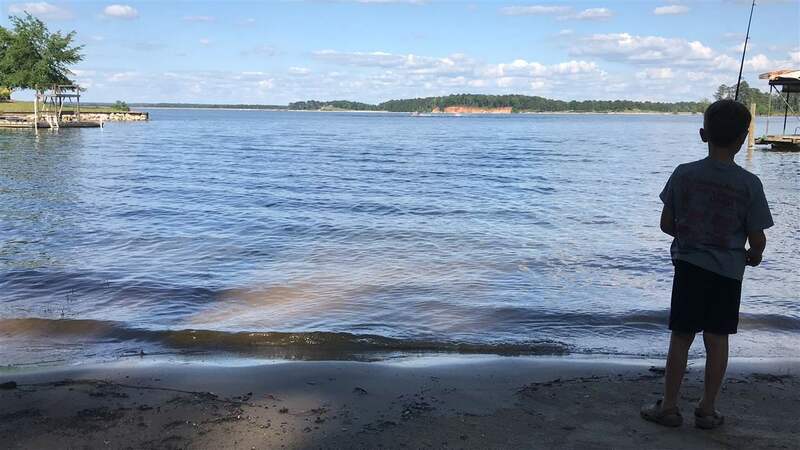 80 ft of Sandy Beach with Deep Water Access~Bulkhead with Steps Leading to the Beach Recently Completed~Underground Electric and Water on Property~The Hard Part's Now Completed; It's Ready for Your Lake House!